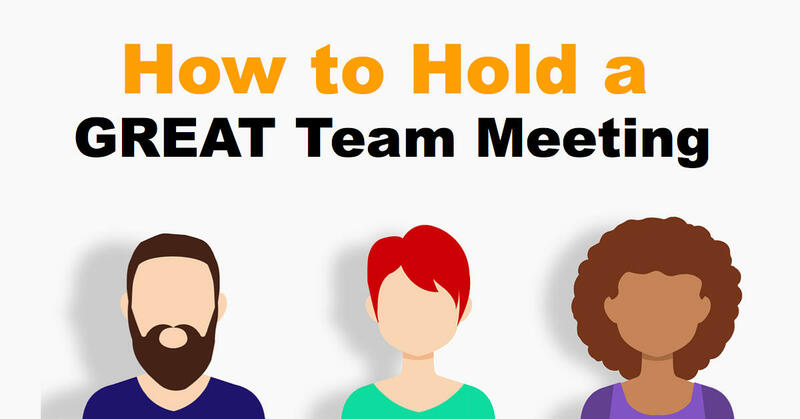 "How to Hold a GREAT Salon Team Meeting"
After over 20 years working in salons, I've distilled everything I've learned about holding positive, motivating effective team meetings. And you can get the first lesson FREE! Getting your team on the same page makes GREAT business sense - see if I can convince you in just 10 mintues! The one simple trick that keeps negativity OUT of my meetings - it can change your meetings immediately too! I'm Want GREAT Team Meetings in MY Salon!